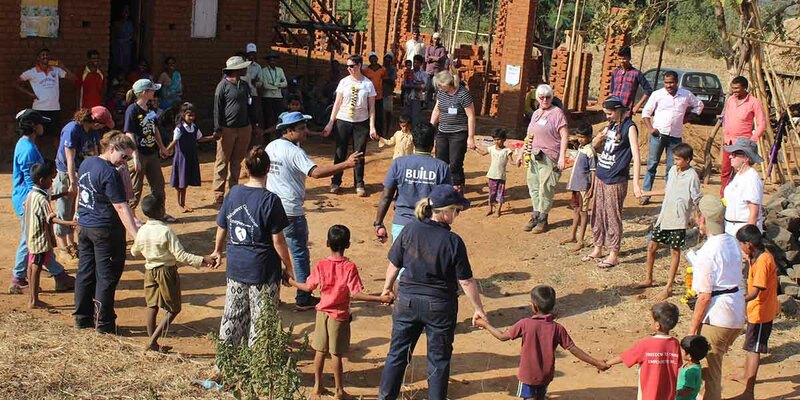 Our partnership with Homes for Scotland. 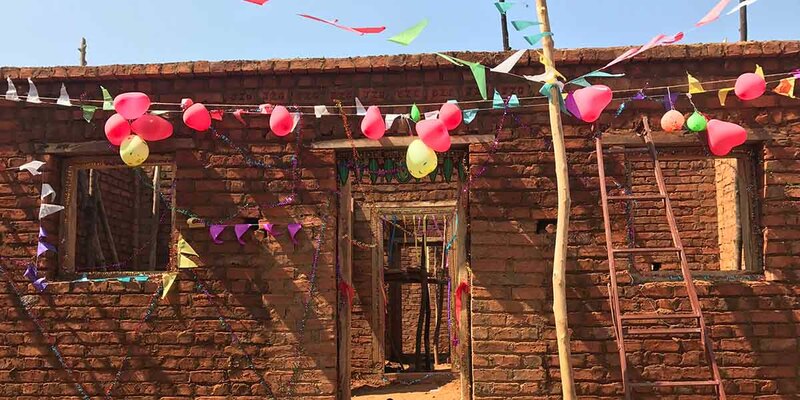 We began partnering with Homes for Scotland in 2016 when they raised a generous donation from their annual luncheon. 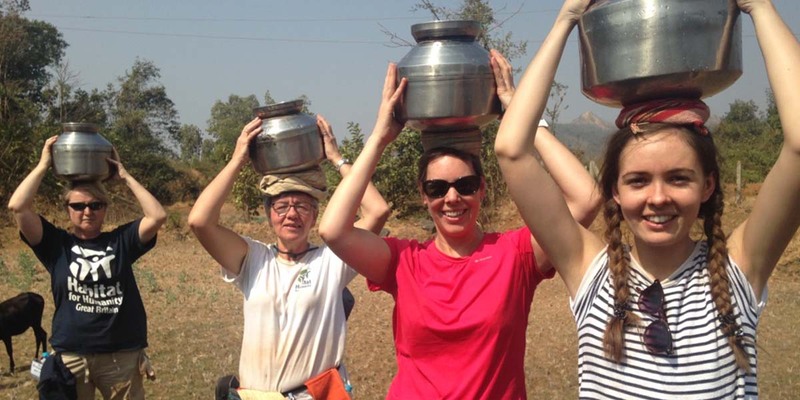 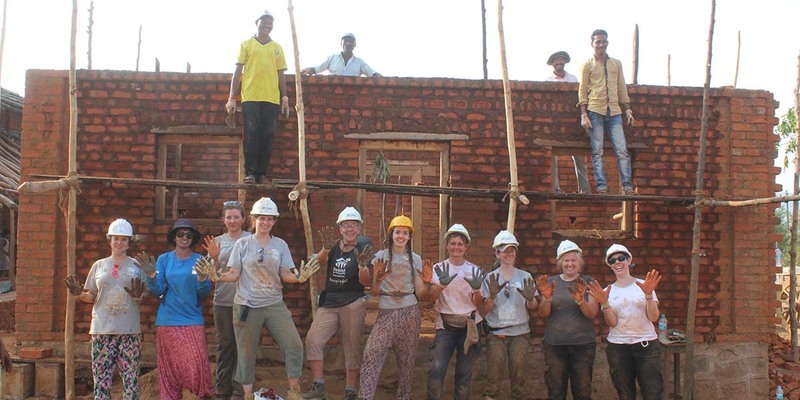 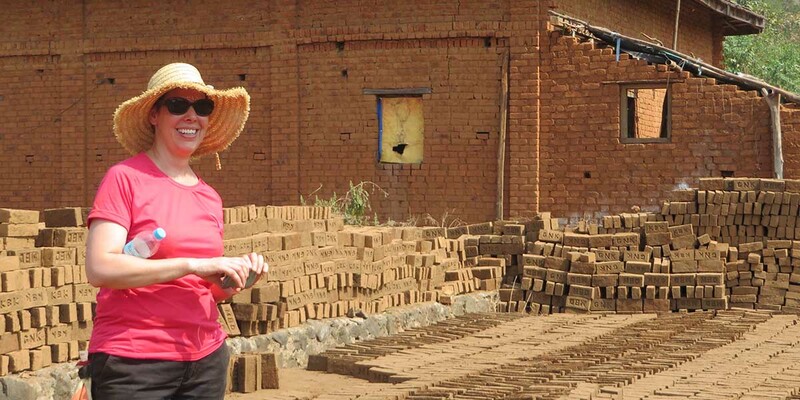 Nicola Barclay, CEO, then traveled to India to take part in our Women Build in January 2017.They are now recruiting a team of volunteers to build in Kenya in 2019. Since 2016 Homes for Scotland have generously donated money raised from their Annual Luncheon. 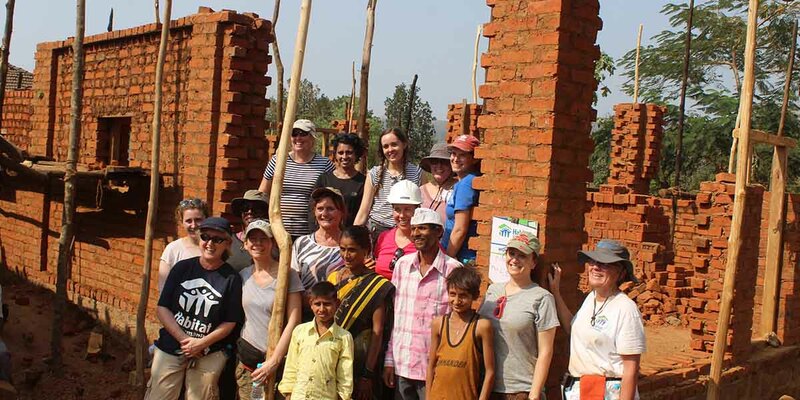 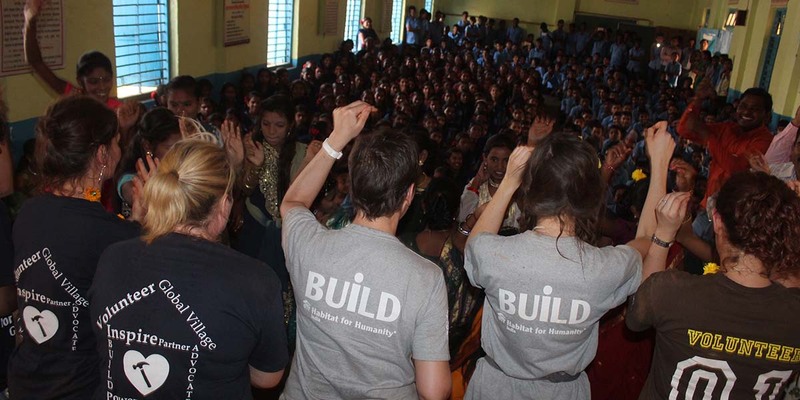 In 2017 Nicola Barclay CEO joined a team of volunteers to take part in a Women’s Build in Mumbai, India. 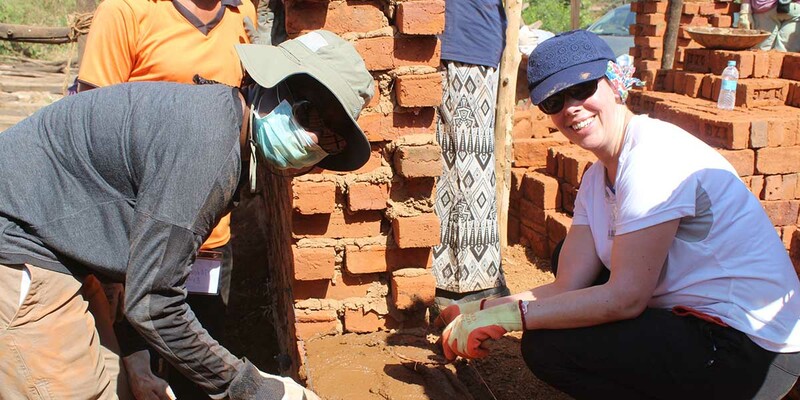 Inspired by her experience, Nicola has been instrumental in the organisation of a Homes for Scotland trip to Kenya which will take place in April 2019. 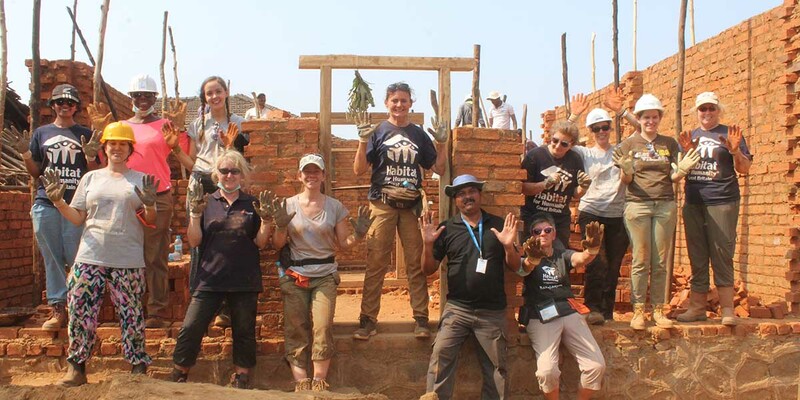 Homes for Scotland are currently recruiting for a team of volunteer’s to build in Kenya in 2019. 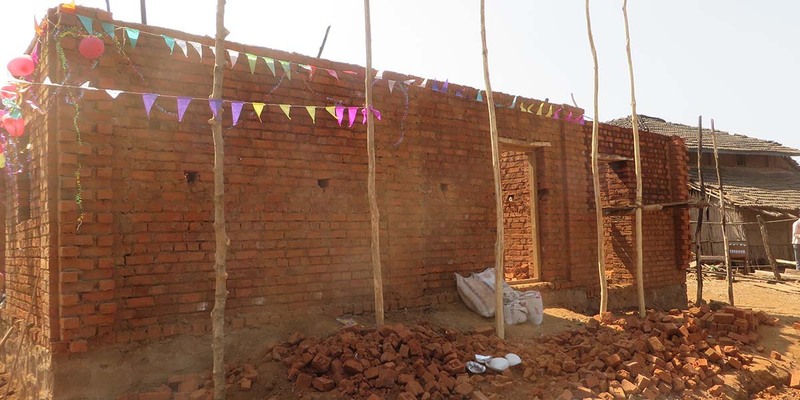 With this continued dedication, Homes for Scotland are helping to support Habitat for Humanity’s vision of a world where everyone has a safe and decent place to live, and where housing poverty and homelessness are eliminated. 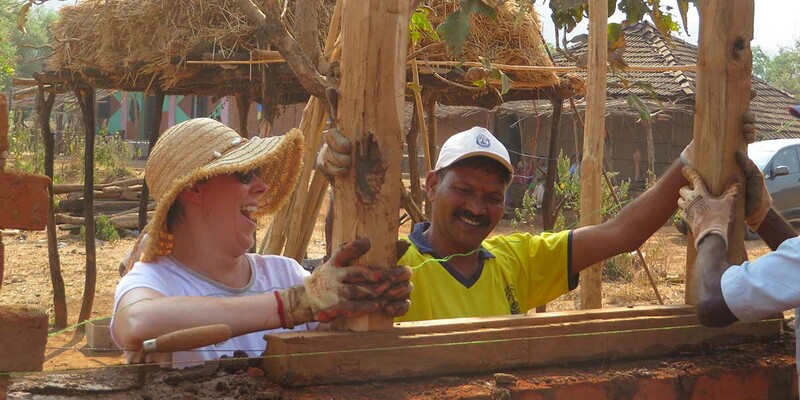 Find out more about the experiences of Nicola Barclay, CEO, who took part in the 2017 Women's build trip to India.